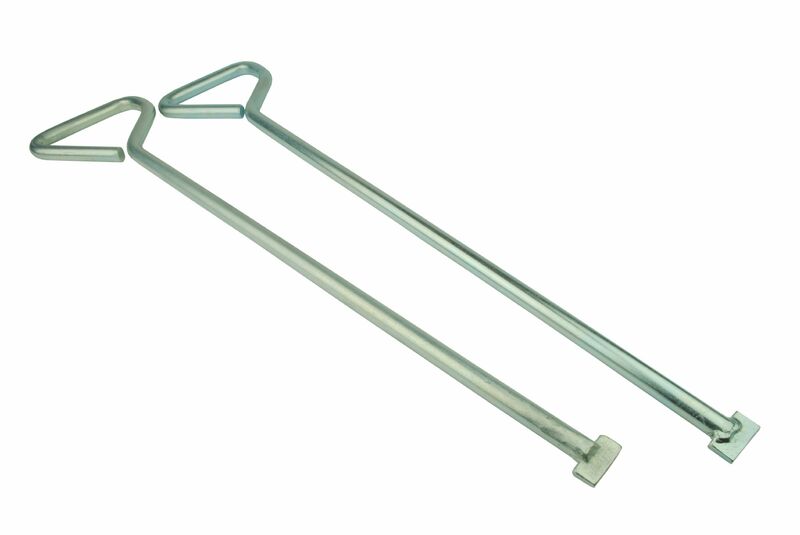 This set x 2 of 500mm 19" man hole keys are made from heavy duty heat treated carbon steel for strength and durability. Used for lifting standard manhole covers, drain plates, stopcock lids and sewers. 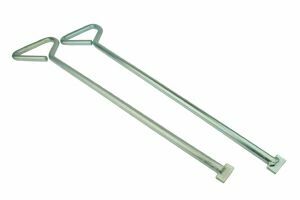 Made of very robust, heavy duty heat treated carbon steel, these are built to last. Buy with confidence, we have a no quibble Freepost returns service.